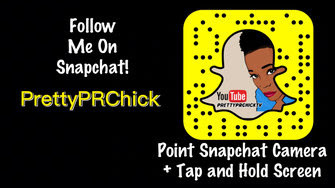 Add @PrettyPRChick on Instagram, Snapchat, Twitter and Facebook! 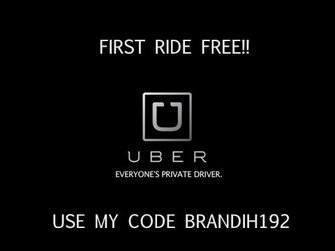 FTC DISCLOSURE: This is a sponsored video. My opinions are 100% my own.